← Does A Mirror Reflect The Truth? 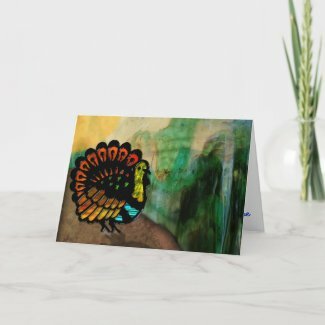 This entry was posted in Applications, Dragon, Holidays, Thanksgiving and tagged Billy Mays, Commercial Artist, Free Clip Art, Hot Dog Vendors, marketing, Old Money, self-confidence, Social Psychology, Zazzle. Bookmark the permalink. Wow! The Turkey Canyon is so pretty Leslie. I think it’s a great idea for you to post your work here when you’re not writing. And about those Red Hots — I went to a baseball game in Japan once, no Red Hots but some great fried seafood of some kind. Folks were very well mannered during the game and clapped quietly sitting down the entire time. It was different but the excitement was still definitely in the air. I wish you much fun and success selling your wares!